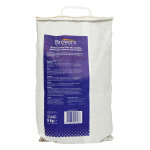 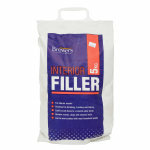 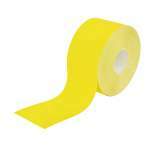 Brewers Interior Filler is specifically made for inside use, giving a tough, permanent finish. 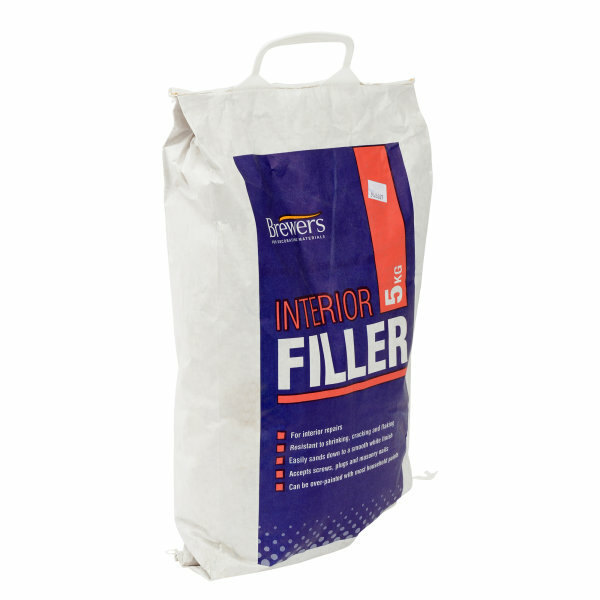 Brewers Interior Filler is specifically made for inside use and provides a repair that is particularly compatible with plastered surfaces that are to be painted. 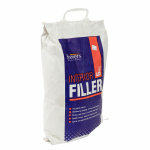 Available in an easy to mix powder form which sets firmly in approximately 2 hours. 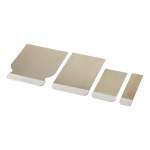 Easily sanded down to a smooth white finish. 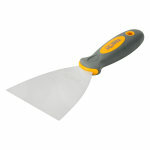 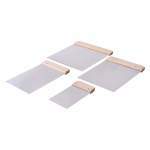 Resistant to shrinking, cracking and flaking.